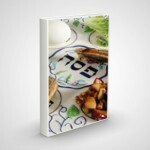 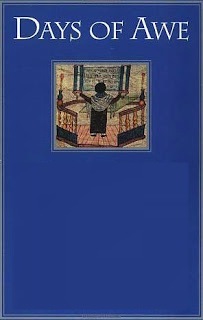 This devotional guide to the Sabbath and Jewish festivals is based on the teachings of a modern-day master of Kabbalah who happens to be a direct descendant of Rabbi Yitzchak Luria, the great sixteenth-century kabbalist. 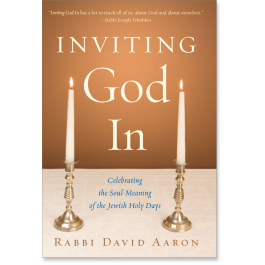 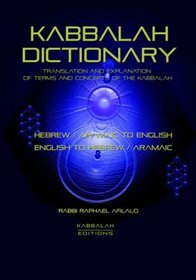 Written in an accessible style for the contemporary reader, Living Kabbalah invites us to establish a soul-union with God, particularly on those days in the Jewish calendar when a special Divine energy is available. 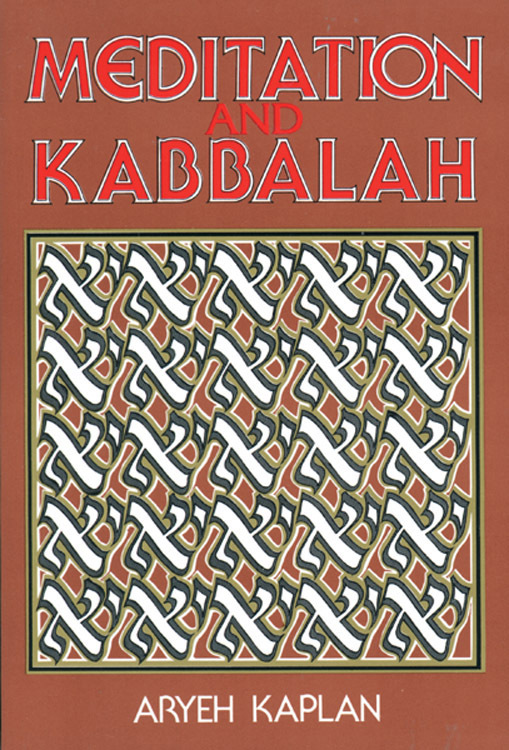 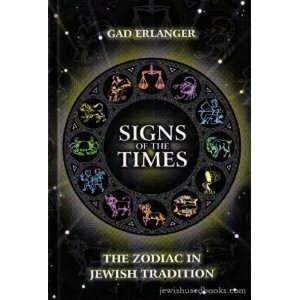 It aims to produce in the reader the searing emotion needed to enter the altered state of consciousness in which one may relate to the Divine Presence and experience the beauty of Jewish life and religious observance.